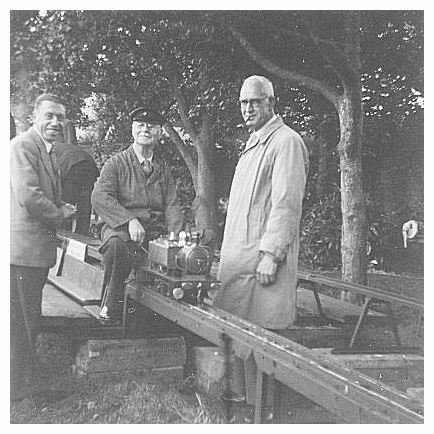 In response to comments on the photograph of my grandad, Guy Edwards driving a model train on the miniature railway at Hove Park, I thought his colleagues would like to see these photos too. I visited the railway today and was lucky to talk to a gentleman called Gerry who remembered my grandad Guy, he identified the men with him as Alan and Arthur and knew who designed and built the trains, this one being ‘twin sisters’. 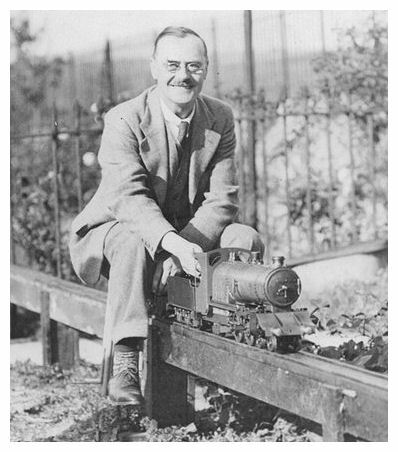 He also identied other train pictures and where they are now. It was a lovely day out and fatastic that someone can remeber working with my gt grandad that many years ago.